The Final Post: Interview on Romance Films. For the last BCM210 post we were asked to test our survey questions, for the second assessment, in the form of an interview. Q: How do you feel romance films influence your opinion on relationships and romance? I think they are often stereotyped as being unrealistic, but I believe some of them can instill morals and hope of what “real” love is supposed to feel like. They’ve influenced me into becoming a hopeless romantic. Q: How often do you watch romantic films and why? Whenever I feel like watching something uplifting and I’m feeling hopeful. Never watch when you’re heartbroken lol. Q: Out of the following films: An Affair to Remember, Dirty Dancing and Friends with Benefits, which do you feel reflects your romantic ideals and why? ‘An Affair to Remember’ because it still holds those classic morals that old Hollywood was all about. It’s friendship that has turned into love unintentionally; that is to say she didn’t throw herself at him, nor was he just trying to get her into bed. It’s a sweet, tender, and caring relationship. Q: What is your opinion on romantic films, how do you think romance is conveyed in the media today? Romance today is completely different to what it used to be and how it rarely is perceived in film. Instead of that lighting bolt connection or getting-to-know-you conversation, it’s about hooking up right away, hopping into bed and hoping that the guy texts you the next day and eventually (after many months of no strings attached) you call it a relationship. It’s 95% ridiculous and 5% moralistic. From the interview, I was able to surmise that the questions asked were sound enough to inspire honest results. 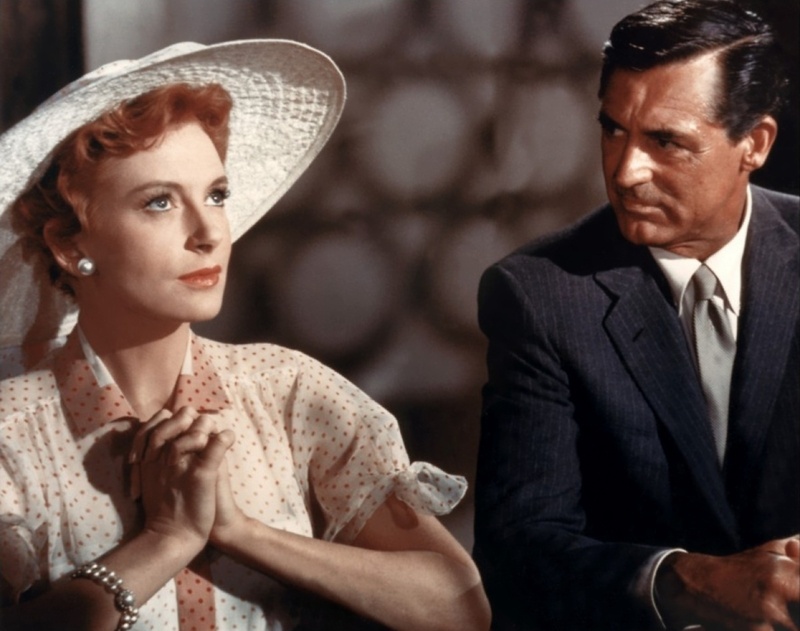 Analysing the individual’s answers, we can easily see how old-fashioned romance with morals is favoured through choosing, ‘An Affair to Remember’ as the film which influences their views on love. They believe in being a hopeless romantic despite the crude episteme of today. Q: Have any of the previously mentioned films influenced your ideas on relationships/romance? Q: On a scale of 0-5 (0 being never and 5 being frequently), how often do you watch romance films? Q: Do you think the media has an important role in shaping opinions on romance? Overall from developing the interview questions, I was able to understand that the survey can easily be improved by expanding questions by merging two questions into one, so that new questions can be added in for more depth. Looking forward to seeing the diverse results within the answers collected through the finalised survey. Previous PostTEXT ANALYSIS: AN AFFAIR TO ANALYSE (REMEMBER)Next PostCan you feel the Love Tonight between the Humans, wait no, Animals? Awesome topic to research! I know that sometimes romantic films can blur my perceptions for a day or two. Cute guy at coffee shop? Maybe he will write his number on my take-away cup and I will be flawlessly beautiful and alluring while tripping over the shop step while he watches me with the smile of a young Jonny Depp. It will be interesting to look deeper into the way these sorts of films have changed our views on romance and how romance itself has changed. You go girl! I think that you’ve effectively covered vital bases despite this technically still being a trial set of interview questions. This subject is a particularly good starting point as she is part of the target audience for those kinds of films and it’s great that you’ve refined your questions from the original survey questions to be more open ended and allowing them to be more exposed to discussion. I especially find the question ‘How often do you watch romantic films and why?’ valuable because you could potentially expand on this and create quantitative data in regards to frequency and this can also add to your outcome because the more someone views a particular kind of thing/genre, they obviously have a greater interest and are more subconsciously effected by it.